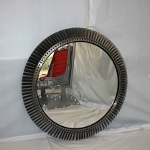 The world of aviation continues to provide high-quality beautifully engineered products that Vintage Aircraft Furniture transforms into unique pieces of unusual and interesting furniture. 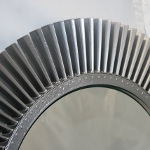 The Jet Fan Mirror Blade is no exception, each piece has been precision-built by the world famous Rolls Royce company and transformed into functional furniture. 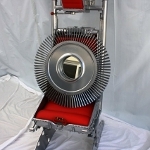 Click on the links below to view the individual items. 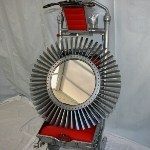 For more information and pricing please contact salesinfo@vintageaircraftfurniture.co.uk.